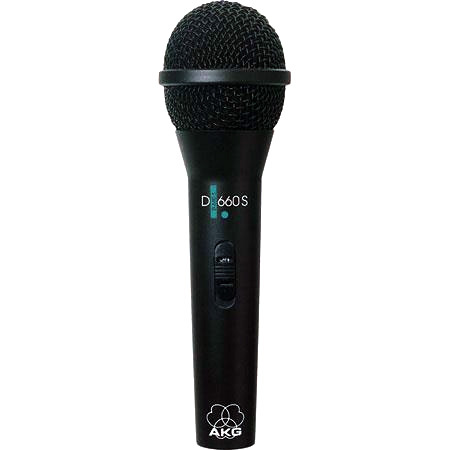 Have you been looking for an affordable stage or studio mic that delivers great sound and can stand up to the wear and tear of performing? 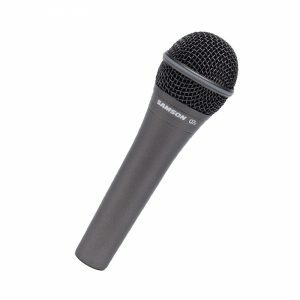 The Samson Q7x dynamic vocal microphone is a workhorse that provides exceptional sound reproduction for live and studio vocals along with instrument performances. It has a rich, tailored midrange presence, supercardioid pickup pattern, and a multi-axis capsule shockmount to minimize handling noise. The Q7x offers a solid, wide dynamic range produced by its neodymium dynamic mic element. It also features a supercardioid pickup pattern with excellent off-axis rejection, which means your voice stays center stage and the unwanted stuff stays out. You’ll also enjoy a smooth frequency response and low-frequency roll-off for balanced audio reproduction no matter the application. 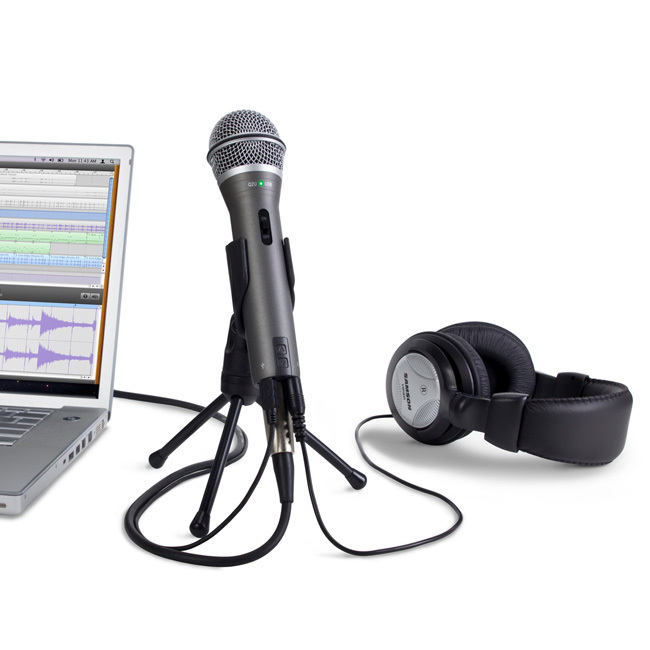 If recording is your thing, bring the Q7x to the studio and discover its versatility in capturing instruments and vocals. 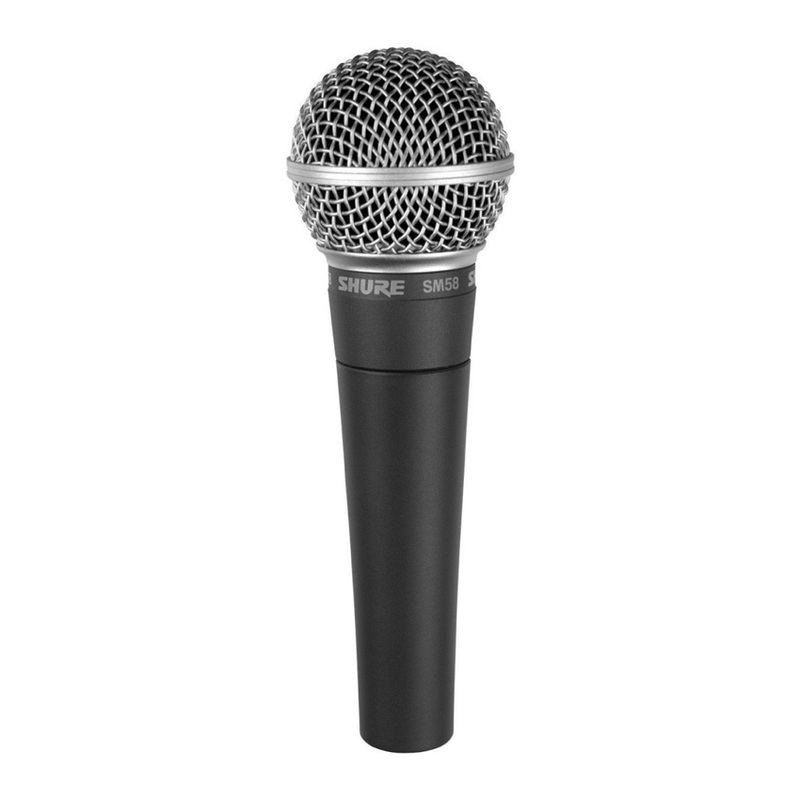 The Q7x is designed to withstand high sound pressure levels up to 147dB SPL — vocals sound big and clear, snares full and snappy, and big guitar cabinets are allowed to wail. The Q7x has a new rugged die-cast body and hardened steel grille, along with an improved multi-axis capsule shockmount for minimizing handling noise. We don’t recommend using it as a hammer, the Q7x is built to last and to give you a great performance night after night.